Bulgaria’s PM Boyko Borisov has announced the country’s support for EU entry for all Balkan countries. Borisov participated in a summit in Dubrovnik, during which the EU and the Balkan leaders have discussed EU integration and the challenges facing the EU in the aftermath of the global economic crisis. According to the Bulgarian PM, the joining of all Balkan countries to the EU will guarantee prosperity and stability in the region. “Southeastern Europe can offer market, workforce, and a lot more color to the European Union,” Borisov claimed. However, he said that this goal requires a lot of hard work and self-criticism by all the Balkan countries and added that they should stop demanding money from the EU. “As soon as we, within our own countries, manage to reach the necessary effect and reforms, then Europe would want to help us,” Borisov said. He added that most of the countries in the region can learn a lot from the advanced democracies. 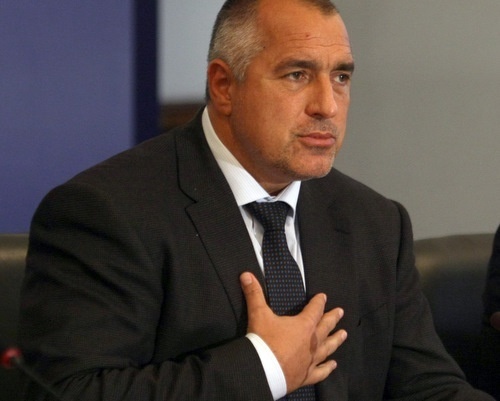 “Some of the Balkan countries have a long way to go with respect to their judicial systems, combating organized crime and corruption, smuggling and international relations,” Borisov said. According to him, the destiny of the Balkan countries is in the hands of the Balkan political leaders. “As long as we keep competing who is greater, bigger, or stronger, we have no chance as united Balkans,” Borisov said.